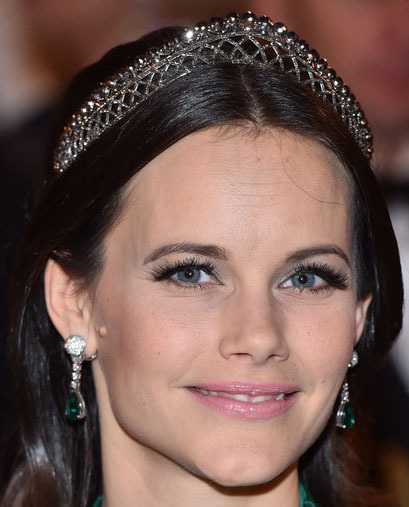 Did this tiara originally belong to Queen Hortense of Holland? When Victoria wore it on 11th December 2012 at the King's Dinner for the Nobel Laureates, the court wrote at their website: "This was accompanied with her own tiara with matching comb". 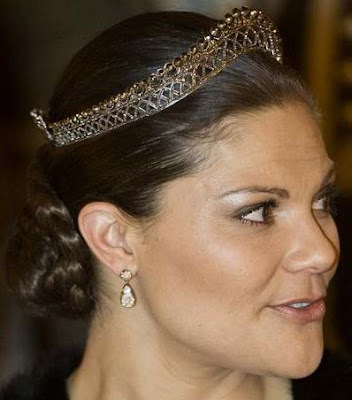 When she wore it at the gala dinner of the turkish state visit in March 2013, the court wrote: "This was accompanied by a steel tiara".